While American PSN users have had access to the service for over a month now and the tragic service outage is far behind us, our fellow PlayStation gamers in Japan are still waiting for the service to return. This is worsened by the fact that the PS3 is the HD console of choice in the land of the rising sun. 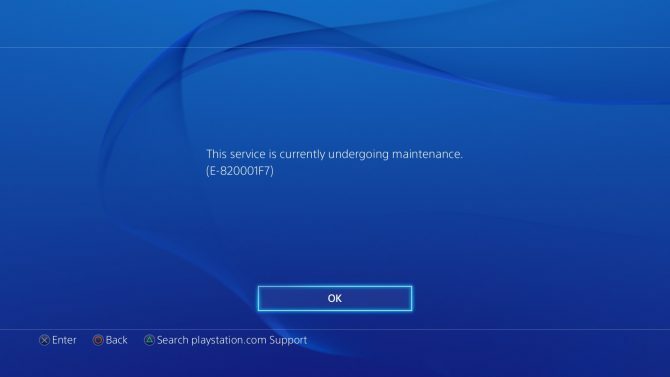 Sony has issued a statement today, apologizing for the ongoing lack of service and stating that more time will be needed to assuage the service outage. Furthermore, it should be noted that Sony is depending upon the cooperation of some “related parties” to get everything back up and running, although these parties remain undefined. There are rumors that this is actually referring to credit card companies and the Japanese government (yikes). Hopefully, Japanese gamers will not have to wait too much longer for their services to be restored.